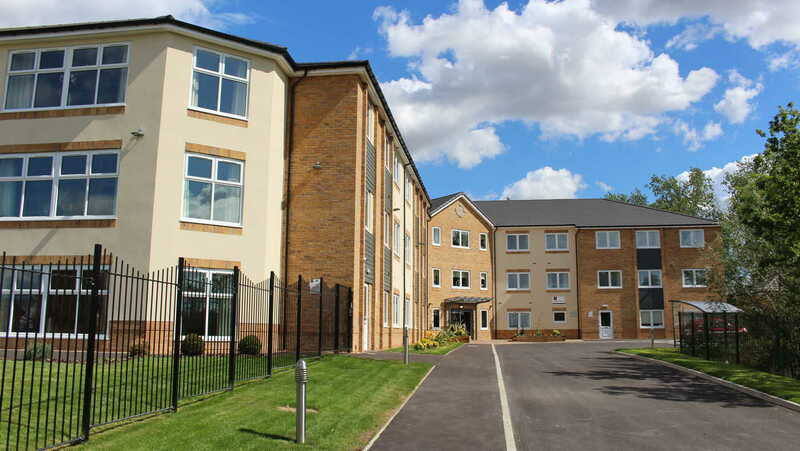 Clayburn Court in Peterborough is a contemporary residential care home set in modern and comfortable surroundings. 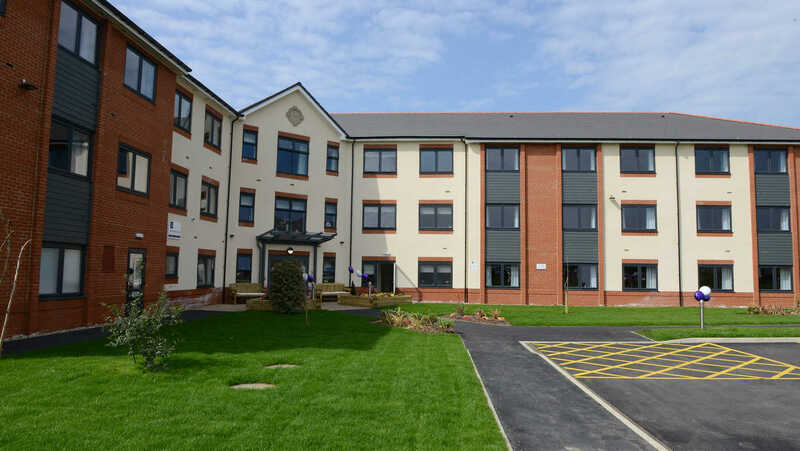 Meticulously finished to a very high standard, Clayburn Court offers first class care and facilities with en-suite rooms for up to 64 residents, in a light, spacious and elegant setting. At Anchor, we have a long history of caring for older people and we put our residents at the heart of everything we do. In times of uncertainty, Anchor is a care provider you can depend on. We are proudly not-for-profit with 50 years of experience. 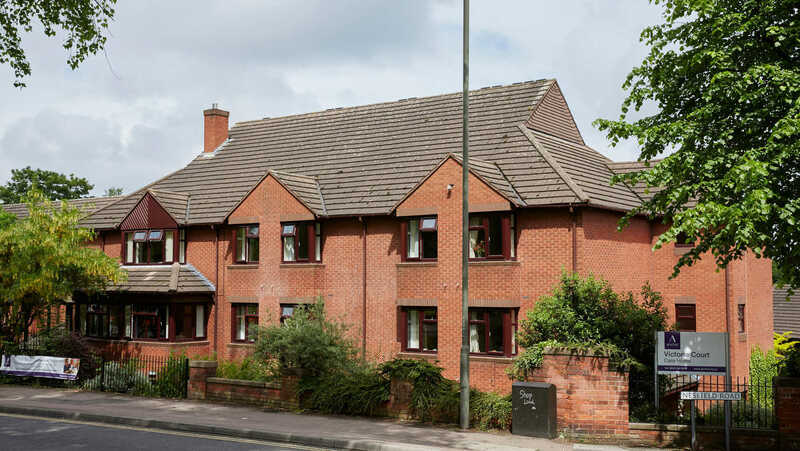 Clayburn Court is the result of this approach, carefully conceived with all our experience and passion, to meet the needs and expectations of the next generation of older people. 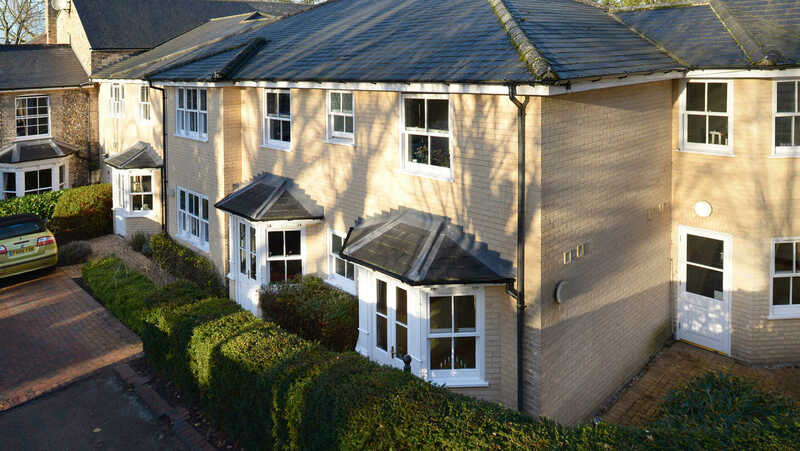 Our dedicated service, combined with Clayburn Court’s luxurious environment and facilities, allow our residents to live a full, rich and meaningful life in the company of supportive, like-minded people. If you are looking for a home for yourself or a loved one, why not find out more about what Clayburn Court has to offer. You’ll always find plenty to do at Clayburn Court, with a host of daily leisure activities for you to take part in. 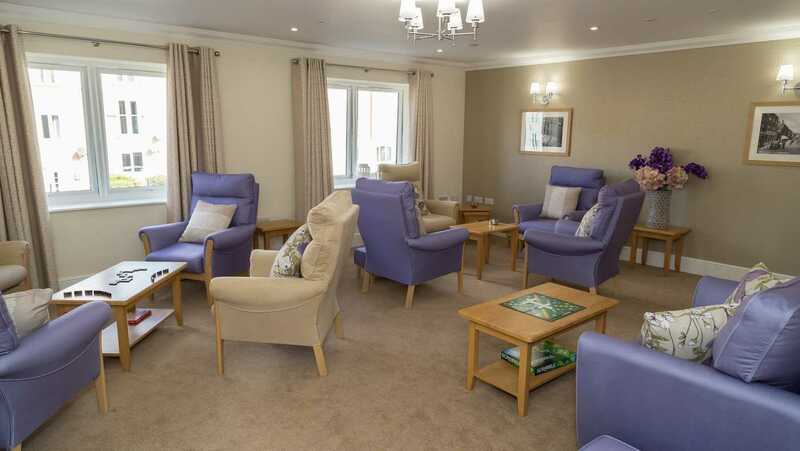 Companionship is an important part of life at Clayburn Court and the cosy lounges on each floor provide spaces where people can meet with loved ones, mingle with neighbours, read, watch films, chat or simply watch the world go by. A café, lounges and quiet spaces and a hair and beauty salon are all at hand. On warm days take a stroll in the landscaped gardens and enjoy the peaceful setting. Or simply enjoy a break at one of the outdoor seating areas. 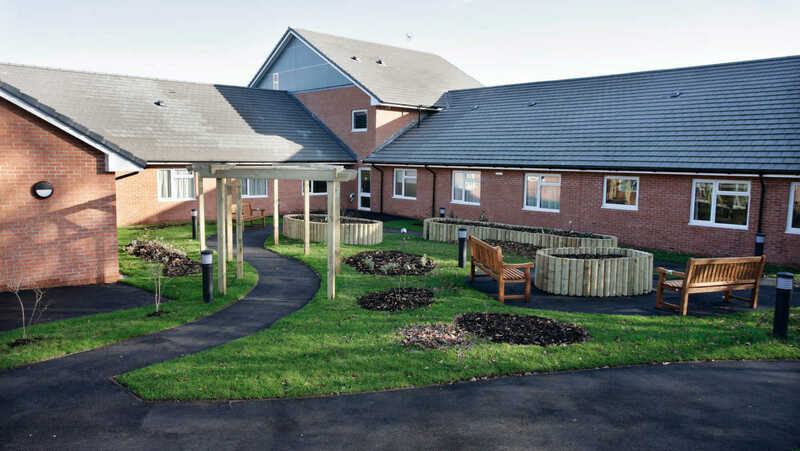 Clayburn Court offers a warm, safe and friendly environment, with facilities to make you feel at home in our care. 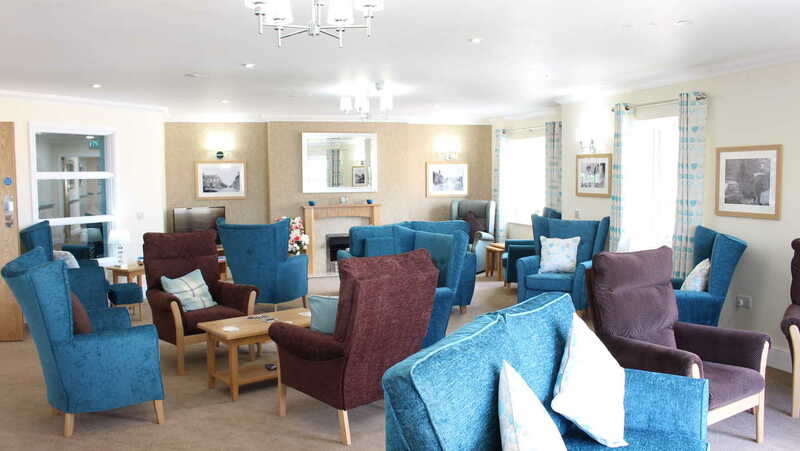 Built to a modern specification and well decorated with tasteful interior design, Clayburn Court is an elegant and contemporary residential care home meticulously finished to a very high standard. 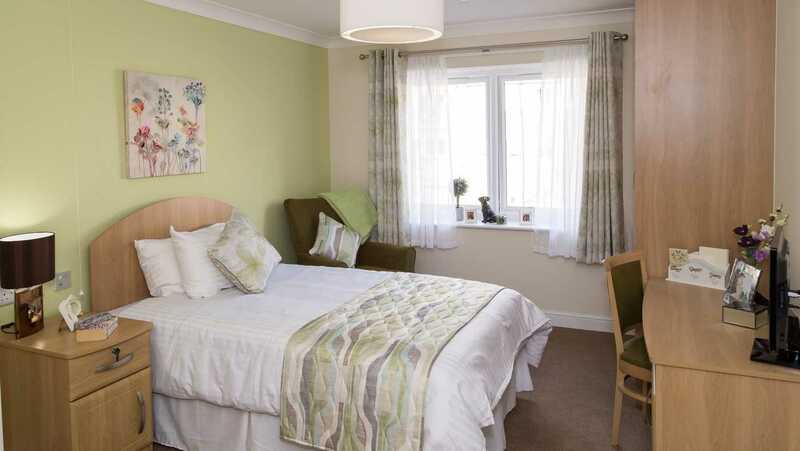 Our bright and spacious bedrooms provide luxurious personal space where residents feel safe and happy. Each bedroom has its own flat screen TV, DVD player, fridge, comfortable seating and lockable drawers. All of our residents, whatever their ability, also enjoy the privacy of modern en-suite bathrooms. We encourage residents to personalise their room with ornaments and photos to reflect their individual style and personality and to make it home from home. 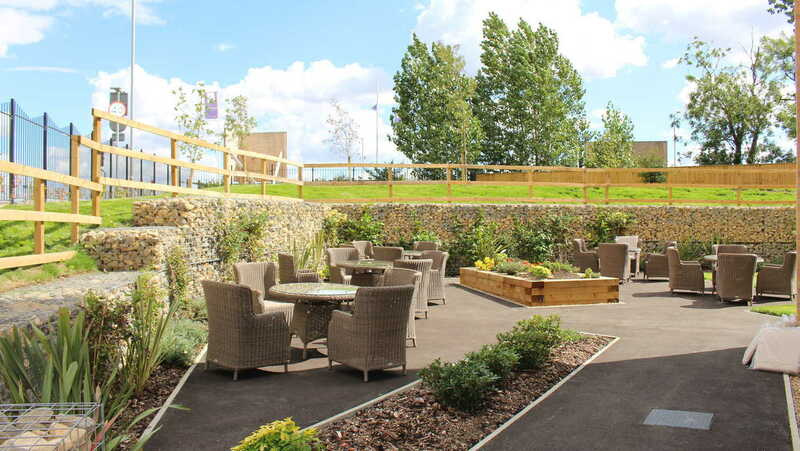 Large windows, and on the ground floor patio doors, enable residents to enjoy the landscaped gardens and local surroundings from their bedrooms. 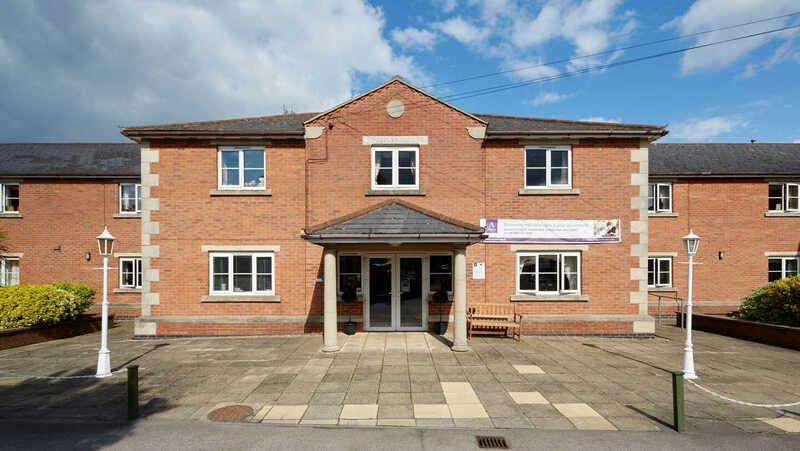 Clayburn Court is purpose built with care in mind and offers a wide range of features and facilities designed with the very latest technology. Our bedrooms combine all the comforts of home with carefully chosen assistive technology to provide an additional sense of security. Specially adapted lights and call systems enable our staff to immediately assist residents if needed, and help our residents feel safe at all times. The assistive technologies we utilise are designed to maximise independence and enable carers to create a climate of freedom, dignity, choice and above all safety. A range of design features help residents familiarise themselves with their new home as well as create a safe environment as they go about their day-to-day activities. Our spacious bedrooms are arranged along well lit, homely hallways that have been colour-coded and use signage that is both worded and pictorially illustrated, for easy recognition. At Clayburn Court we make the most of meal times. Our Head Chef, Rob Devonshire, was named Chef of the Year 2018 in a prestigious competition beating 7 other finalists, so we know abotu quality food here. Anchor has also won national recognition for the quality of its food and catering service. And with dining areas on each floor, you don’t have far to go to enjoy each mealtime. 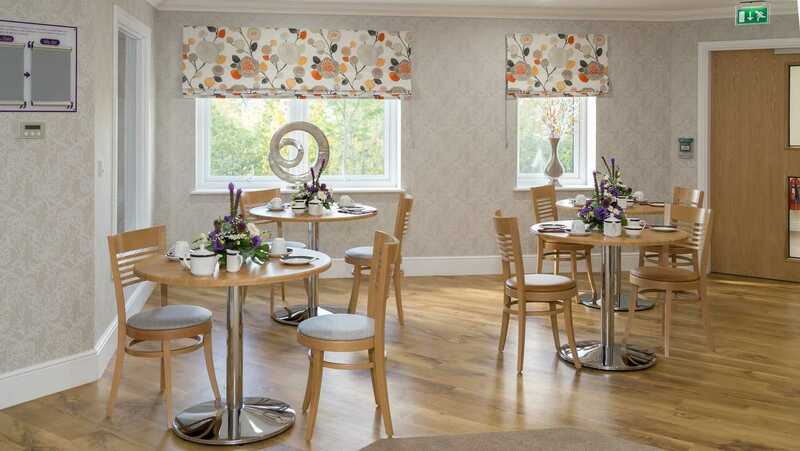 Our highly skilled chefs use seasonal ingredients to create a care home menu of freshly cooked, appetising and nutritionally balanced food with a different choice every day. Residents are consulted on a regular basis to ensure the catering team get to know and understand food preferences, as well as individual nutritional requirements, are able to ensure people with specific dietary needs have the correct foods offered to them and all residents enjoy the meals served. We understand the importance of ambience and ensure that our décor helps to stimulate appetitie and creates an enjoyable atmosphere. We also recognise that mealtimes are a great opportunity for social interaction and involvement. At Buckingham Lodge visitors are welcome at any time and can join you at mealtimes. 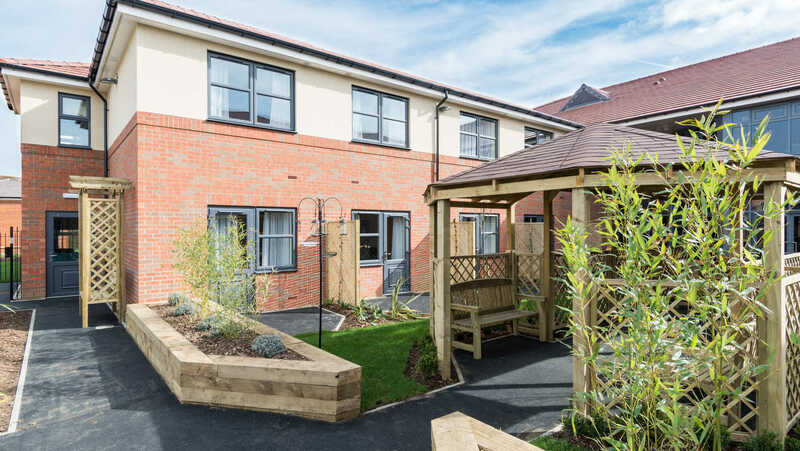 With social events in the home and the community, arranged in collaboration with residents, you can make your life at Clayburn Court a hive of activity or as gentle as you wish. We understand that the activities people carry out in their free time are often the things that they most look forward to and enjoy. Our hobbies and interests are individual to us, they shape the person we are and help to paint a picture of the way we like to live our lives. Clayburn Court's first class facilities are complemented by a line-up of meaningful activities that make a big difference to our residents. Activities, interests and ability are discussed when you move in and a stimulating events and activities calendar is organised to match individual residents’ interests and needs. We encourage a variety of hobbies and work in partnership with the National Association for Providers of Activities for Older People (NAPA) to ensure our range of activities enhance residents’ lifestyle, health and sense of wellbeing. We know how important it is to maintain close bonds with the people in your life. 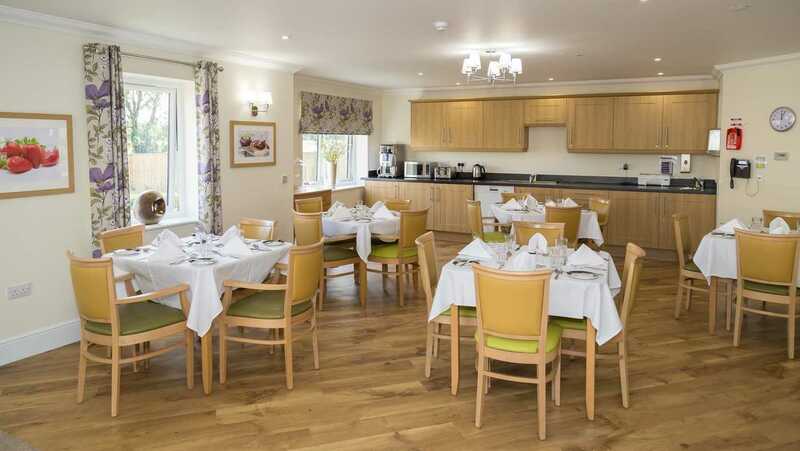 At Clayburn Court your visitors are always welcome at any time, including mealtimes. We also encourage you to maintain links with the wider community and can help organise regular outings to local social activities and groups. Because each of us is unique, we encourage you to choose how your care is planned and delivered at Clayburn Court. We work closely with you and your family, to build a personal picture of your needs. Little things can make a big difference, so we always strive to understand what is important to you. We call it person centred care because it’s built around you or your loved one and their preferences. It’s there to help you settle in really quickly, with regular reviews to keep things up-to-date. We appreciate the wide and varied aspects that contribute to our residents’ wellbeing. 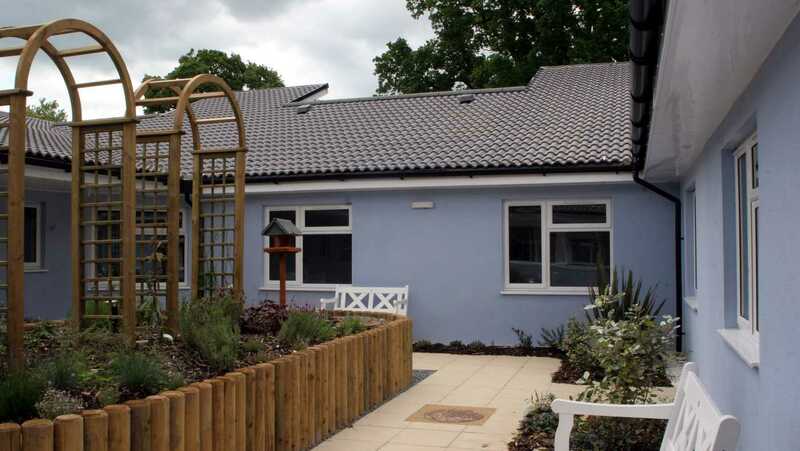 Our holistic approach to residential care encompasses the physical needs of each resident, as well as their emotional and psychological wellbeing. 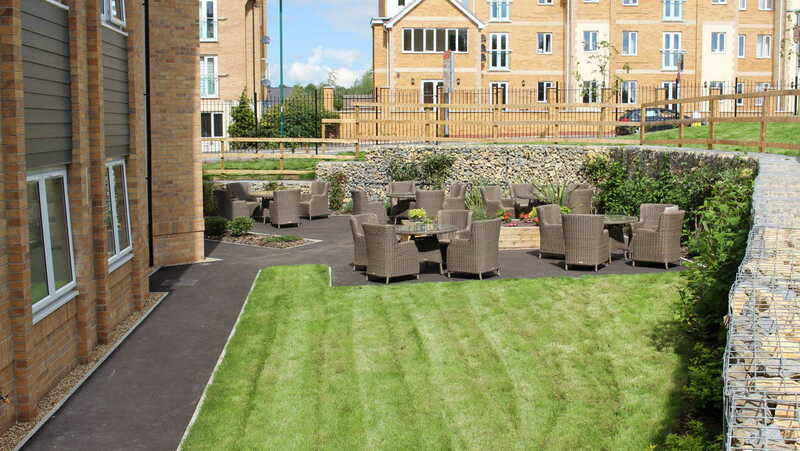 We understand that moving into a care home is a big decision undertaken for many reasons. Some people may simply feel lonely and isolated and want to move into a community to make new friends and feel safe and secure. Others may be physically frail and no longer able to remain at home for safety reasons. 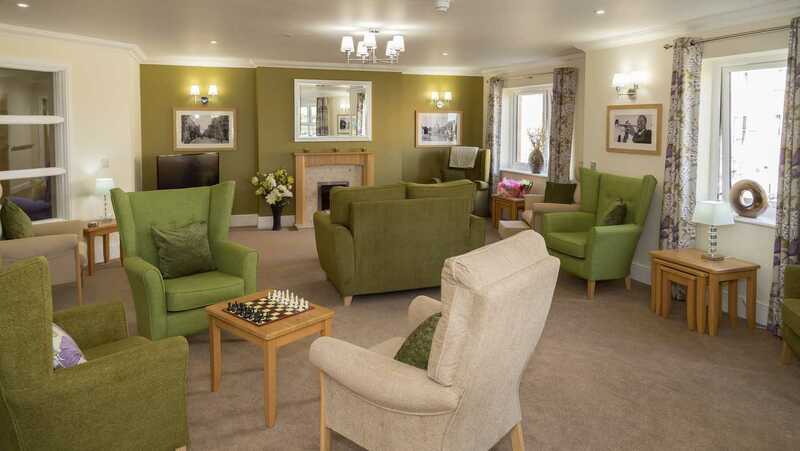 Our focus on personally tailored care, including dementia care, enables us to support residents to live a full life, feel truly at home at Clayburn Court and maintain their independence, whatever their needs. 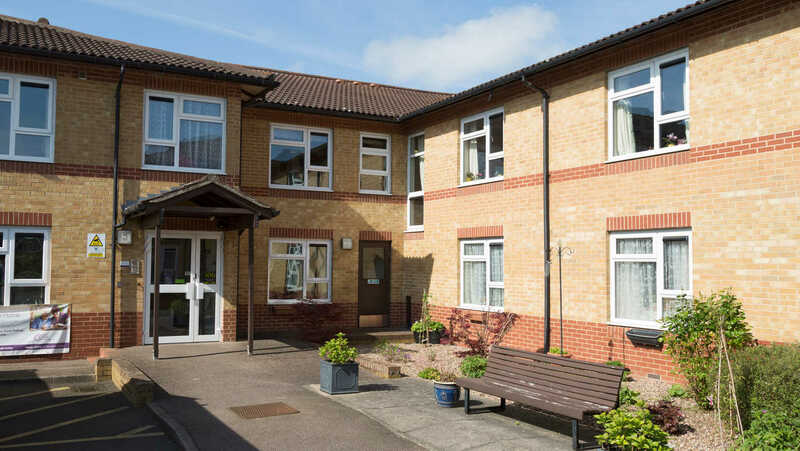 Arthritis, stroke, Parkinson’s and Osteoporosis, are all conditions that we may suffer from as we age; at Clayburn Court we know how important it is to care for our residents with the dignity and respect they deserve. To achieve this we have made partnerships with a range of health and social care specialists. 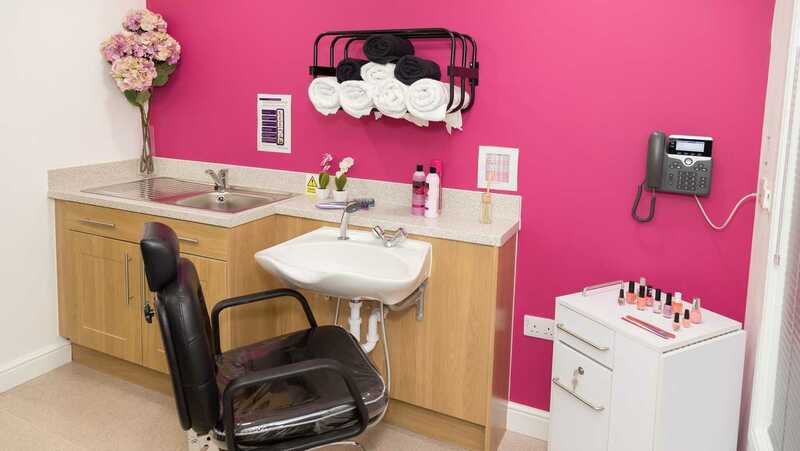 Clayburn Court can organise visits from a GP, district nurse, physiotherapist, chiropodist or holistic therapist, as well as arrange visits to the dentist and optician as needed. We provide high quality care and support for residents living with dementia by treating them as individuals. At Clayburn Court we recognise the symptoms of dementia and accommodate them in our approach, we look for opportunities to build on the individual’s strengths and find ways to compensate for the losses brought about by the illness to ensure the best quality of life. By responding to the individual and supporting what they can do with a personalised dementia care plan, our approach respects the uniqueness of each person rather than focusing on the diagnosis of dementia. All of our employees are trained and supported by our dedicated dementia team to ensure residents feel valued and able to live life to the full and are also ever ready to offer support to family and friends by providing access to information and advice about living well with dementia. 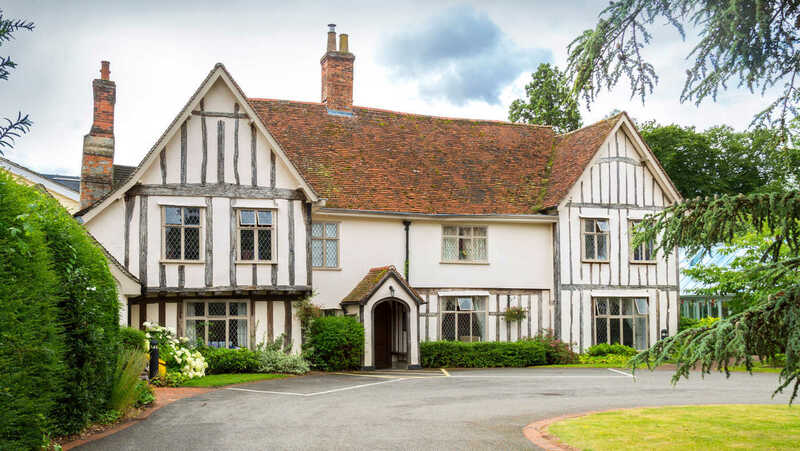 We also offer respite care at Clayburn Court so if you are thinking about going away, but worried about your loved one we can offer a helping hand. At Clayburn Court we have a caring team of well qualified professionals, passionate about what they do and dedicated to ensuring our residents always feel confident that they can rely on a friendly face and helping hand 24-hours a day. 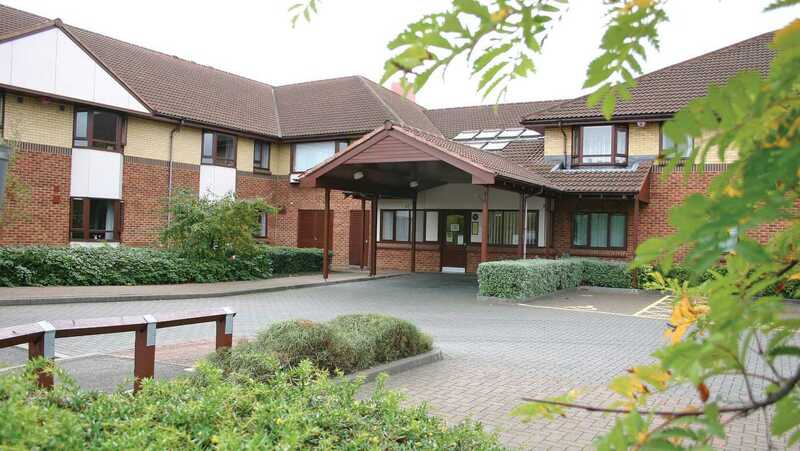 We encourage visits to Clayburn Court so you can meet our team and get a feel of what it would be like to live here. You will be able to look around, meet other residents, find out what goes on and ask any questions you may have. It is important to us that you make the right decision and are happy with your choice of new home. I have worked in care for a number of years and really look forward to welcoming you and your family to Clayburn Court. I am passionate about the care we provide for our loved ones. Everyone is an individual and at the heart of everything we do is person-centred care. The catering team take real pride in the quality of food we offer our residents. We know how important mealtimes are and always try to make them a sociable and enjoyable experience. I am hugely proud to have won this year's prestigious competition and to be Anchor's Chef of the Year 2018 - come and see the great food we produce everyday here at the home. 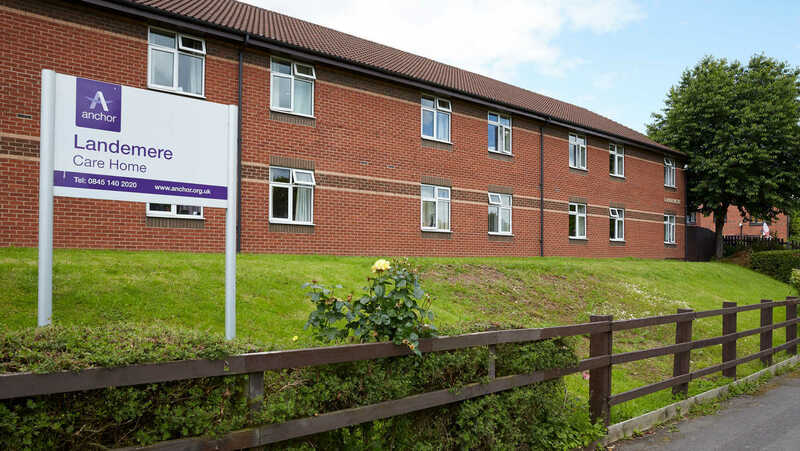 As the Home Administrator at Clayburn Court, I am very proud to be part of a team who are passionate about the lives and needs of our Residents and would like to welcome you to come and look around to see what we can offer you and your family. We had singer and guitarist Andy today, thank you! At Anchor, every region now has an OMI machine; projected interactive games and quizzes.... this is currrently at Clayburn Court and is going down a storm!